Santamria S.r.l. 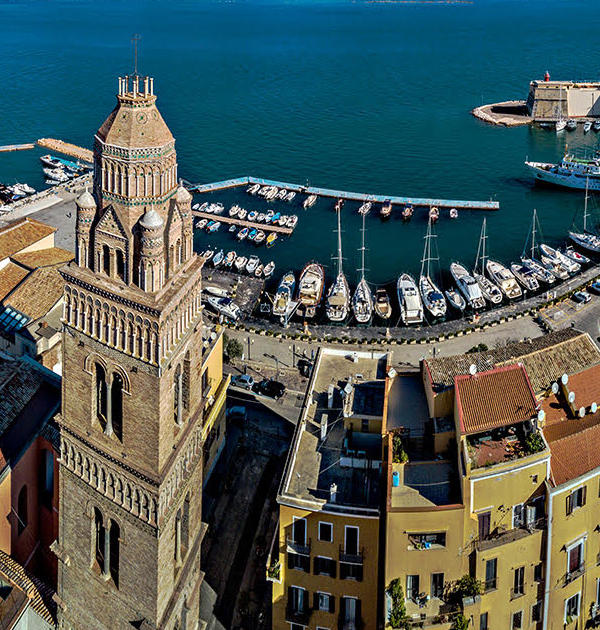 makes mooring service for sailing and motor boats in Gaeta at the ancient port in the medieval area of the city. Santamria S.r.l. 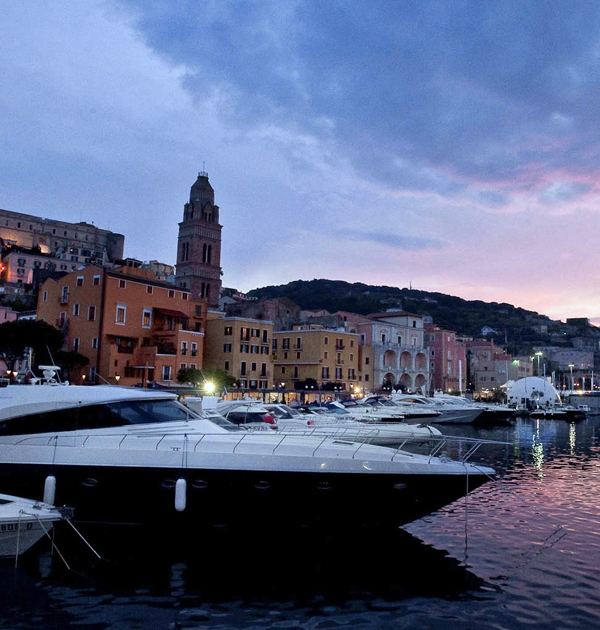 provides boat rental service with or without a license in Gaeta at the ancient port in the medieval area of the city. Santamria S.r.l. 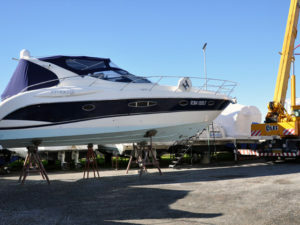 performs the covered boat storage service. 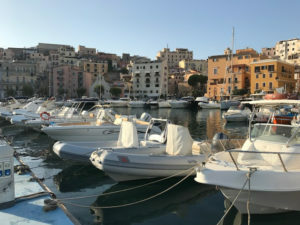 We carry out mooring service for sailing and motor boats in Gaeta at the ancient port in the medieval area of the city. SANTAMARIA S.r.l. 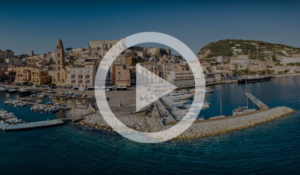 it deals with inflatable boats and motorboats without license. 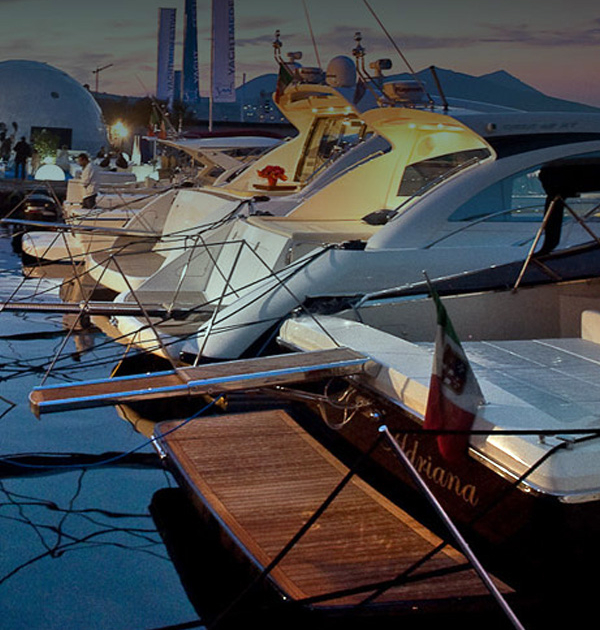 Mooring service for sailing and motor boats (including services) and storage service.